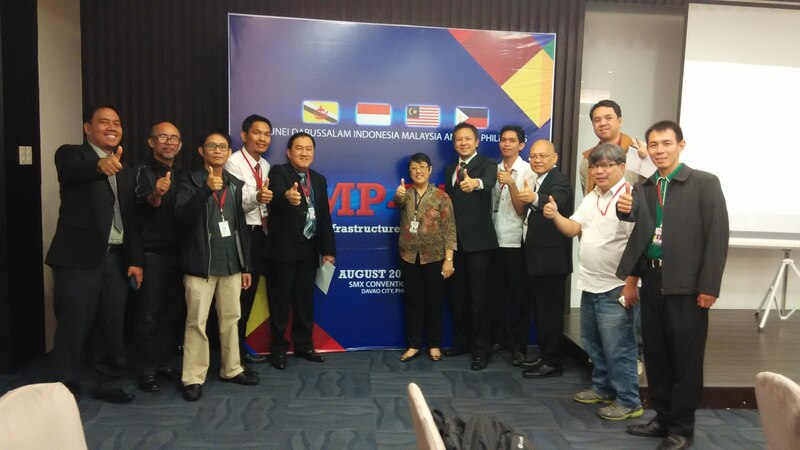 Cagayan de Oro City, Philippines — The National ICT Confederation of the Philippines, all ICT Councils of Mindanao and Palawan, and the Mindanao Development Authority converged together to form an cooperative agreement to improve the ICT infrastructure of Mindanao under BIMP-EAGA during the LivEx Philippines 2015 at SMX Convention Center, Davao City last August 19-21, 2015. THE FIBER optic project, which will link four countries through submarine and terrestrial cable, is aimed to provide affordable internet connectivity to consumers, top official of BEST Cable Corp. and Scomm Bhd of Malaysia said. 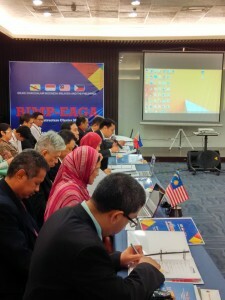 Jasmi Adnan Thien, president and chief executive officer of the company, said this is intended to interconnect the member countries of Brunei Darussalam-Indonesia-Malaysia-Philippines-East Asean Growth Area. Thien was among the panel speakers yesterday in the Livelihood Exchange Philippines 2015 Information and Communication Technology (ICT) Chief Executive Officers’ Conference at SMX Davao Convention Center in SM Lanang Premier. Investors of the project planned to start the groundwork next month for this to be completed two years from now. In the country, the company will set up the connection in Parang, Maguindanao to cater to the under-served areas. It would be up for the local telecommunication networks whether they would tap from the fiber optic project for this to be distributed throughout the country. Samuel Matunog, president of ICT Davao, said they are getting support from different sectors including the local government units and National Telecommunication Commission for the fiber optic project to push through. The ICT Councils in Mindanao, Matunog said, have agreed to cooperate on the implementation of the project. He also hoped that the peace process between the national government and Moro Islamic Liberation Front will yield positive results as the project will be set up in Maguindanao. “Let me urge the investors of the BEST Cable project to implement their systems and put in place a high internet connectivity that is affordable for micro-small and medium enterprises in the sub-region,” said Secretary Luwalhati Antonino, chair of Mindanao Development Authority.